Over past month at the Australian Rhino Project, we have been focused on stepping up our discussions with third party quarantine operators who will house the rhinos during their relocation to Australia. These discussions have been very fruitful and we will be receiving a full update from our operations team this week at our May Board meeting. We also have exciting news this month as Plum joins us as a partner organisation. Plum have shown wonderful support over the past 12 months for our organisation and we are delighted to have them join us on this journey. 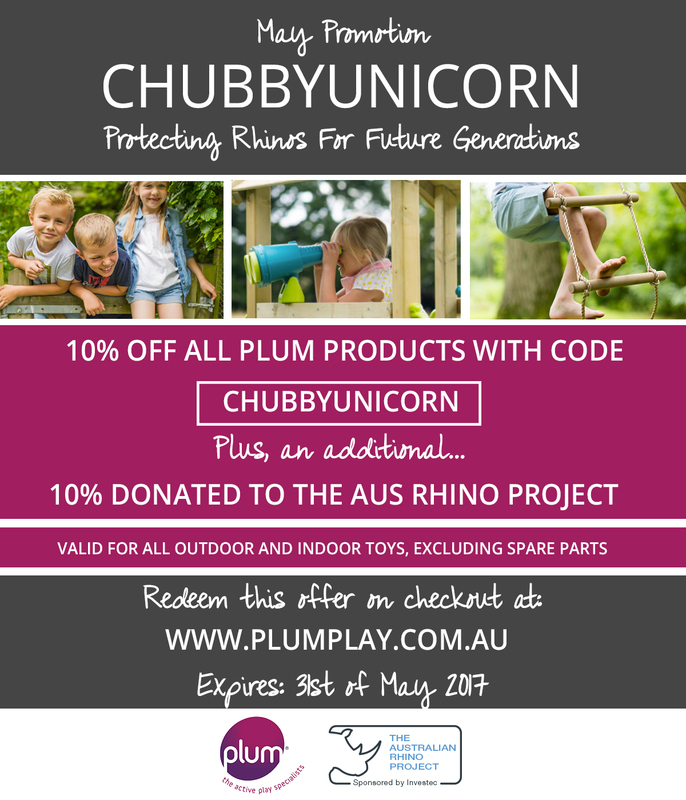 We are pleased to announce that Plum has joined the Australian Rhino Project as a partner organisation. Plum was founded in 1988 by Jonathan and Diane Schaffer and as an organisation is focused on creating and manufacturing the highest quality active play products for children of all ages. Plum products are now sold in more than 40 countries around the world and inspire young minds with creativity and imagination on a daily basis. Over the next few months, we will share some exciting initiatives from Plum and the Australian Rhino Project - working together to protect rhinos for future generations. Earlier this year, we launched an electronic publication called For the Love of Rhino that is focused on telling the inspiring stories of people all over the world who are working to create a future for rhinos. We publish a new story each week on Medium and across our social media channels. We are inspired by the story of every individual that we meet. 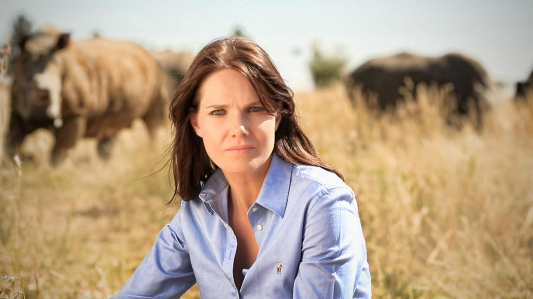 Recently we were honoured to interview the well respected South African journalist and storyteller, Bonne de Bod, who is currently making the documentary "Stroop". We encourage you to take a moment to read her story, learn about the story that she is filming and be inspired by a lady who has given up everything to tell the world the story of the rhino. 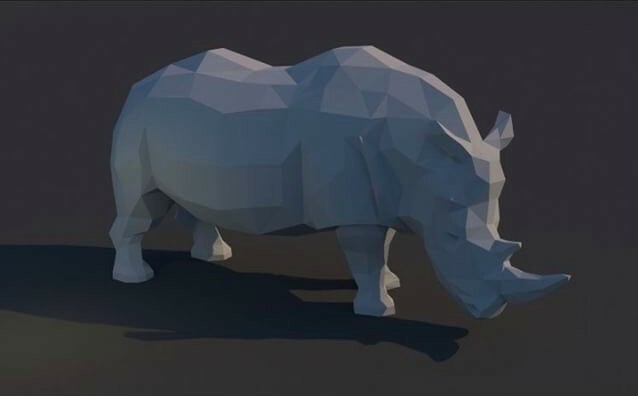 We are planning a HUGE online art auction to raise funds for the Australian Rhino Project and we are looking for artists who would like to get involved. If you are an artist, photographer, sculptor or the like, email us today for more information. Thank you, for your ongoing support of the project. We will continue to bring you regular updates on the project and our progress to securing a future for rhinos in Australia.